As Casey and I prepare to embark on an exciting adventure to the Mediterranean, I realize that I can no longer delay sharing our last traveling exploits with the world. 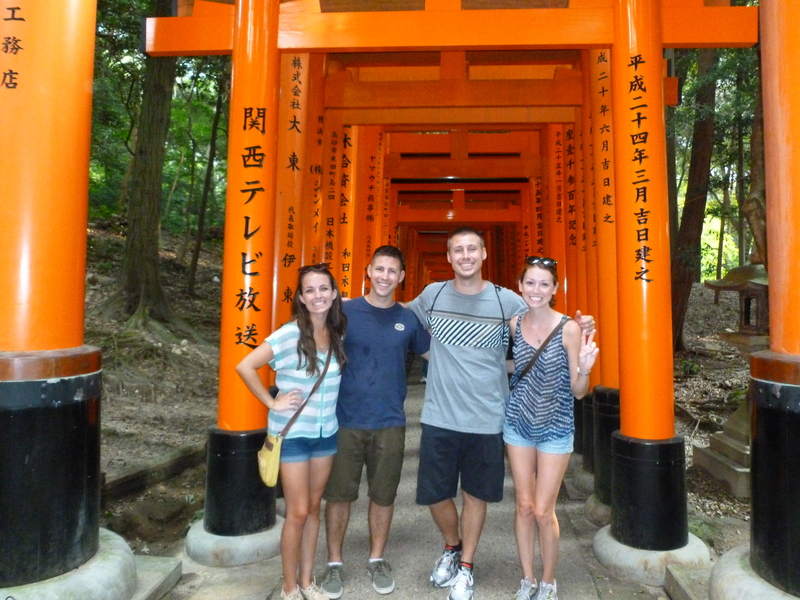 In September, we toured mainland Japan with my brother-in-law and his girlfriend, visiting Kyoto, Matsumoto, Nagano, and Tokyo. We had an amazing time, and I somehow managed to fall deeper in love with this country that is now our home. We flew from Naha into Kobe and then took the train straight to Kyoto, a city where I would be happy to spend the rest of my days. Kyoto’s deep cultural and historical roots bring traditional Japan to life. 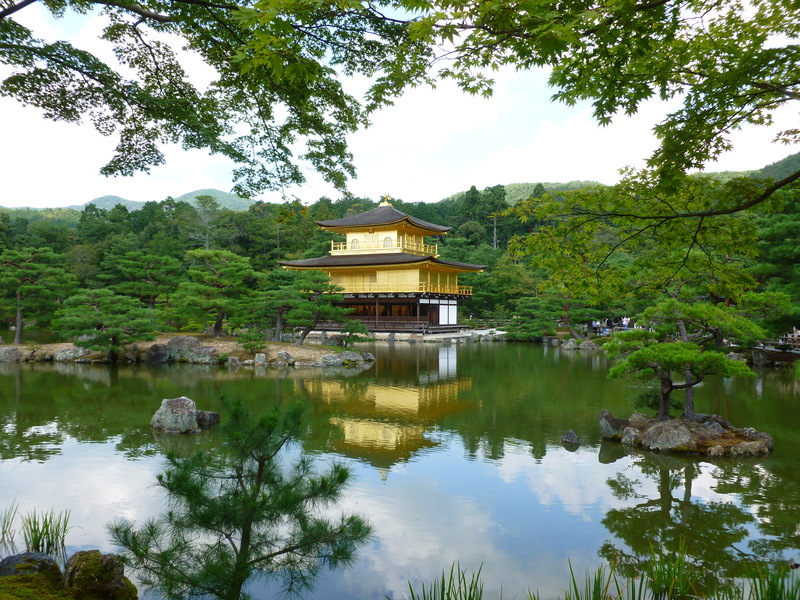 The medley of these stunning cultural hotspots interwoven through the busy, modern city, and against the backdrop of such pure, natural beauty makes Kyoto infinitely interesting. From castles to temples and shrines, to fantastic restaurants hidden down dimly lit stone streets; Kyoto is a microcosm of the heartwarming contradiction that is Japan. We definitely plan to go back once we move to mainland this summer, although I may not leave next time. 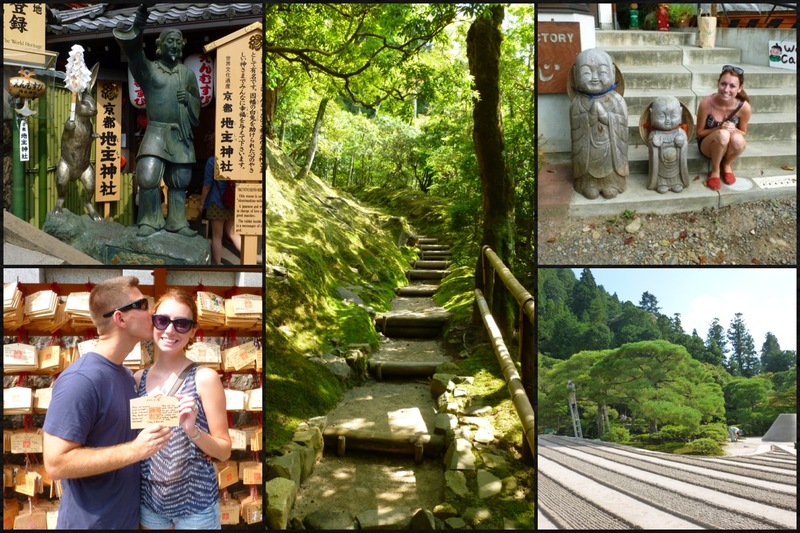 We left Kyoto and headed to Matsumoto, where we visited an awesome wasabii farm and castle. 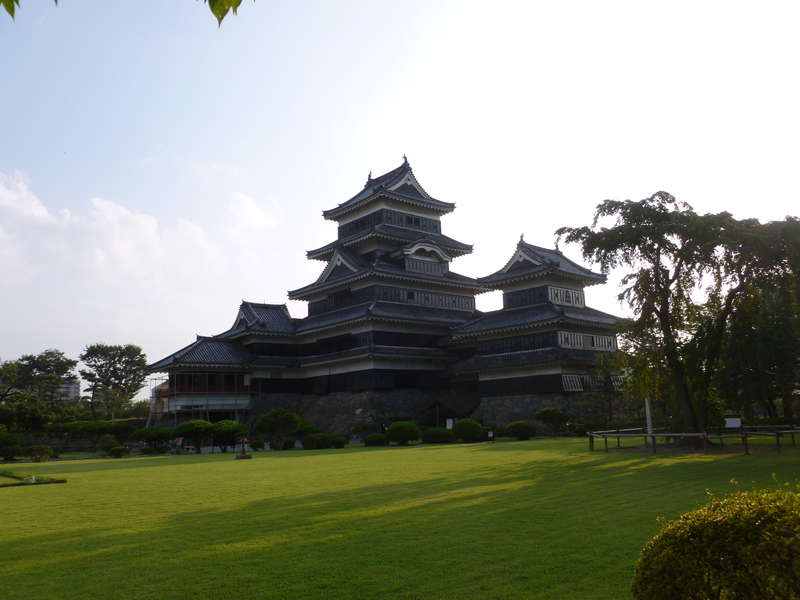 Matsumoto castle is the most modern I have seen so far in Japan. We traveled around this quirky little city on bicycles borrowed from our hotel, and enjoyed a delicious izakaya meal for dinner before we were off to our next stop. We spent the next night in Nagano, a city known for some of the best skiing in the world. There, we did some hiking to a shrine and a lake, visited a beautiful Buddhist temple, and went to a tasting at a sake brewery. Casey had some trouble communicating his brewing curiosities to the gentleman at the sake brewery, who instead just sent us inside to tour it ourselves. Finally, we were off to our last stop: Tokyo. 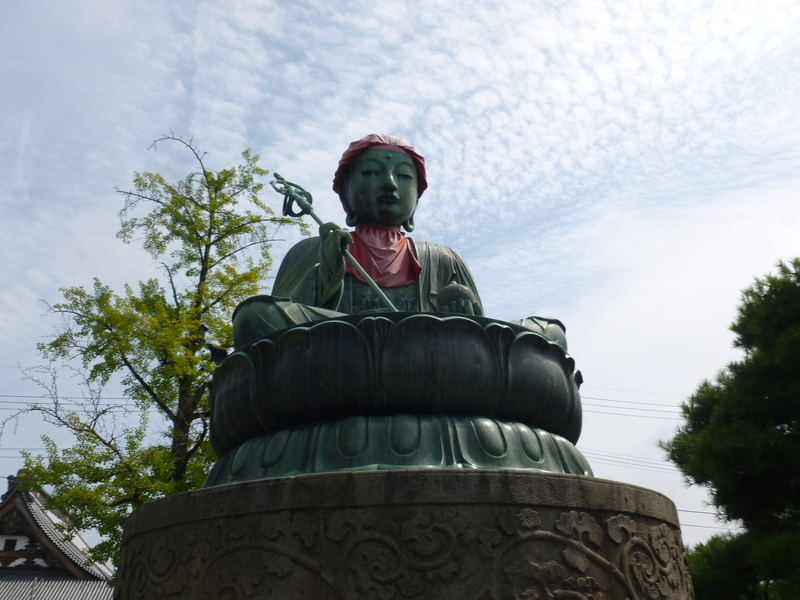 Tokyo could not have been more different than the other cities we visited. Tall buildings, bright lights, and busy streets made Tokyo an exciting, but slightly overwhelming visit. We attended the opening day of the Sumo matches there, which made the top ten on the coolest things I have seen. These massive, solid men were as intense as they come, and the locals took the whole event very seriously. I definitely need to attend another one before we leave Japan. 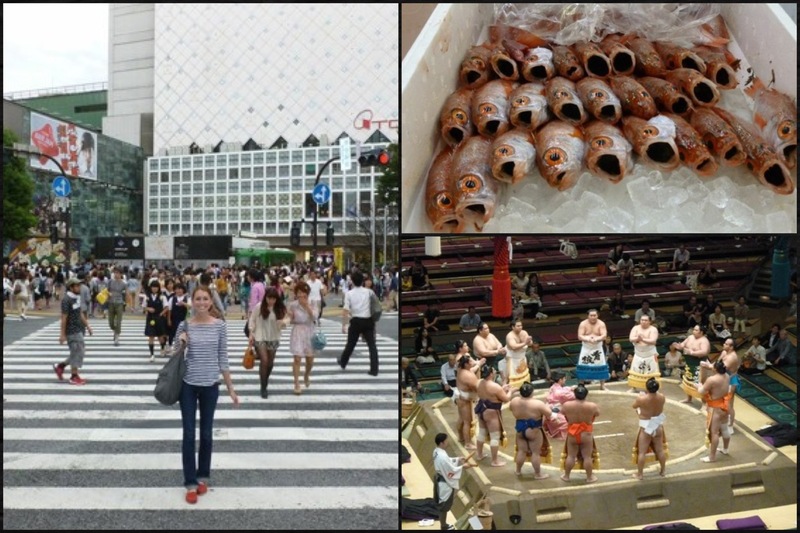 After that, we spent a night out in Roppongi, did some shopping in Harajuku and Akihabara, and went to Tsukiji fish market. Here, we had the world’s freshest sushi for breakfast. (Of course, I went for the veggie and egg rolls). 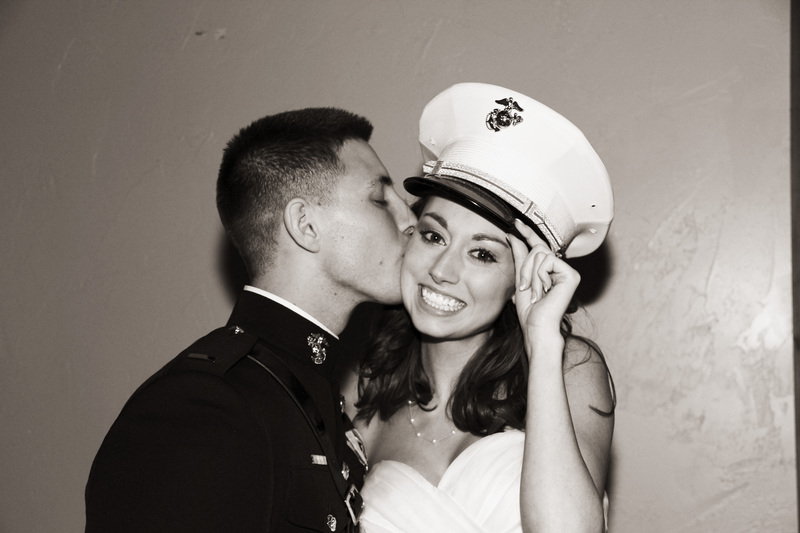 After their ten-day visit in Okinawa and Japan, we had to say goodbye to Devon and Lauren. It was wonderful to spend time with them on this incredible trip, which also left us with a renewed excitement for our move to Iwakuni this summer. While we will miss so many things about Okinawa, mainland offers something for everyone to love. Stay tuned for our next adventure on yet another continent!